(WASHINGTON)—The American Road & Transportation Builders Association (ARTBA) announced the launch of a digital media campaign to amplify the voices of the transportation design and construction industry as Congress nears critical deadlines on how to fund road, bridge and public transit improvement projects. 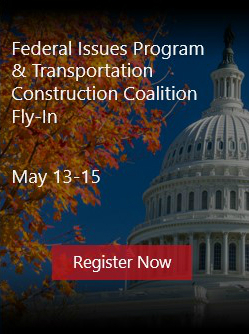 The new campaign – with the hashtag #fixthetrustfund – launched April 14 during ARTBA’s Federal Issues Program in the Nation’s Capital. 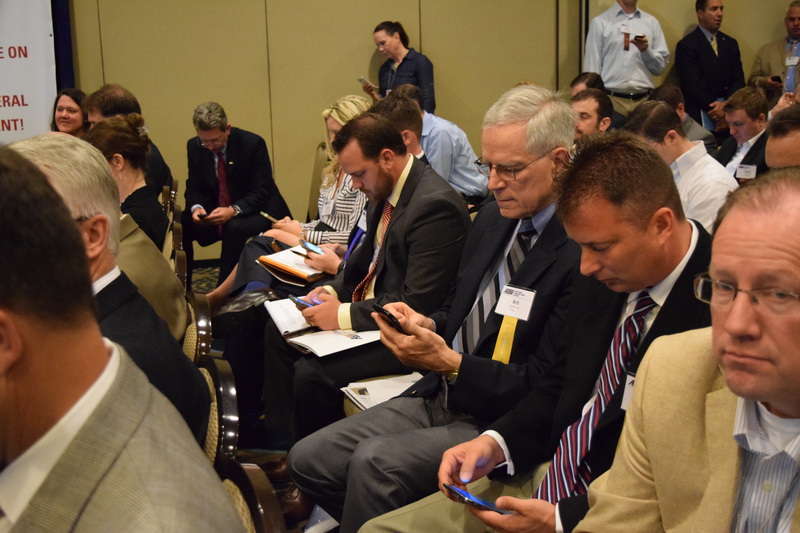 In just three days, ARTBA members and industry professionals have connected with hundreds of policy makers, sending more than 1,075 emails, tweets and Facebook postings to their members of Congress, underscoring popular support for fixing the HTF. Established in 1902, the Washington, D.C.-based ARTBA is the “consensus voice” of the U.S. transportation design and construction industry before Congress, the White House, federal agencies, news media and general public.